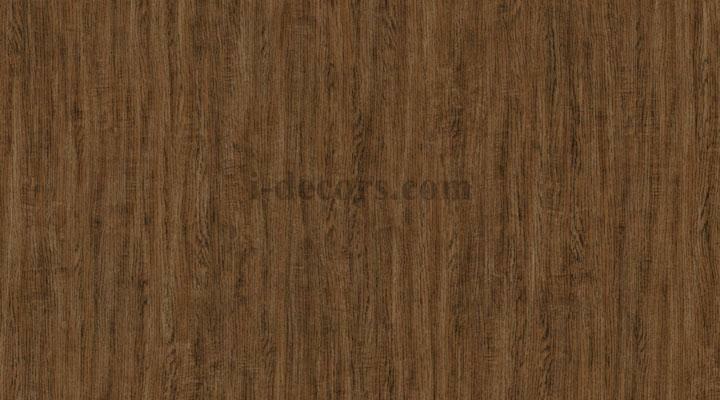 Alps oak, mainly from Europe, in this area, the oak with hard and heavy texture, rough structure, elegant color and beautiful appearance, with vivid flower woodgrain, and good touch texture. This design takes from the smart half flower pattern and interspersed in the soft flowing grain lines, shows the characterise of the texture of solid wood, and the embossing surface and archaistic color make it a simple beauty of vicissitudes of age. Match with light yellow, concise and simple but elegant, make a sense of clean and inflated. Match with grey, is rich of garden feel, makes life back to simple and natural.